Introducing the next revolution in nail lacquer. Imagine color that requires no touch ups all week. Fall in love with intense, gel-like shine that lasts until you take it off. The Infinite Shine system is available now at Beauty Care. The Infinite Shine system of products combine for longer-lasting colour and shine. 1. Prime – Goes beyond base. It actually primes nails for a revolutionary grip on colour while preventing staining. 2. Lacquer – Delivers real depth with ultra rich, vivid colour. 3. Gloss – Promises gel-like durability. The state of the art formula includes gel polymers that cures to a hard film in natural light, yet removes easily without soaking. How Do I prepare natural nails for Infinite Shine application? 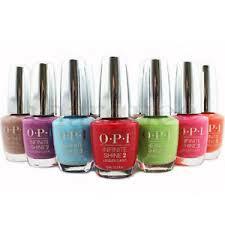 Your nails are prepared in exactly the same way as for OPI Nail Lacquer or Gelcolour. Have any of the OPI Manicures or Pedicures before application. 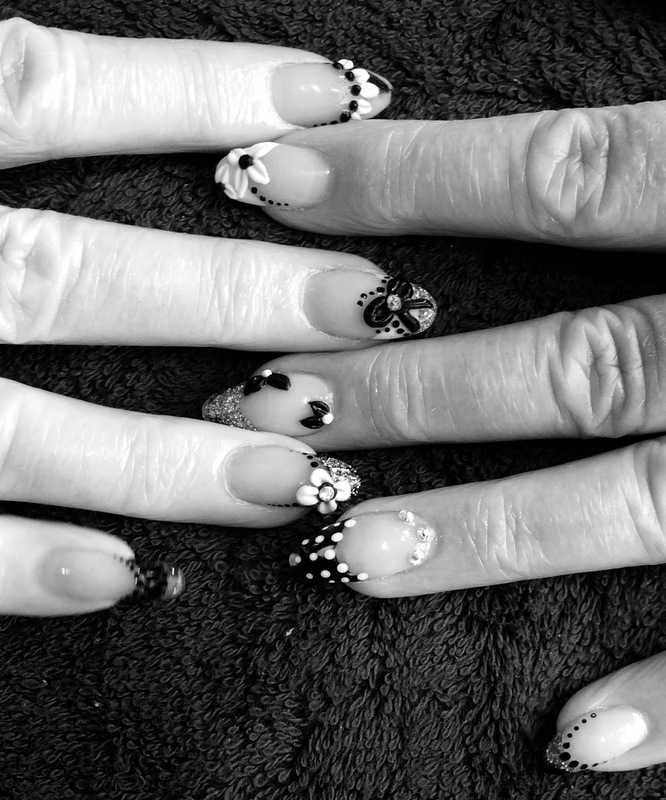 Can it be applied over Acrylic or Gel Enhancements? Yes! And you will get twice as much wear out of it than normal nail Lacquer. What makes Infinite Shine different from other products? Q. Does it really last up to 10 days? A. Yes, extensive consumer testing proves the Extended wear gel effects system takes OPI’s legendary wear to the next level. Q. Can it be removed with normal non-acetone lacquer remover? A. Yes, no soaking or filing required. A. Infinite Shine dries to the touch in 8 minutes ; completely in 15 minutes. Includes Soak,Scrub, Massage, File & Cuticle work. With professional infinite shine application.